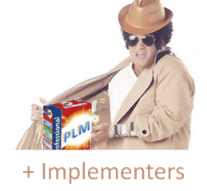 You are currently browsing the category archive for the ‘PLM’ category. It is a heartbreaking statement. I would claim every business uses these words to the outside world. Transparency as far as possible, as you do not want to throw your strategy on the table unless you are a philanthropist (or too wealthy to care). 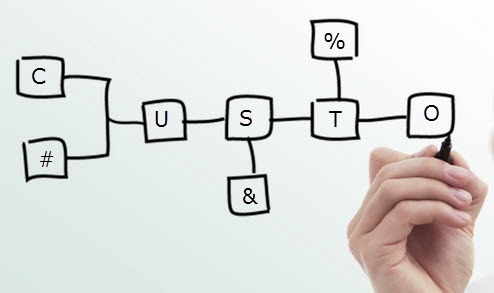 Without trust, no long-term relationship can exist, and yes new technology can make some difference, but is current technology making PLM complex? Vendors like Aras, Arena, FusePLM, Propel PLM all claim the new PLM space with modern technology – without strong support for 3D CAD/Model-Based approaches, as this creates complications. 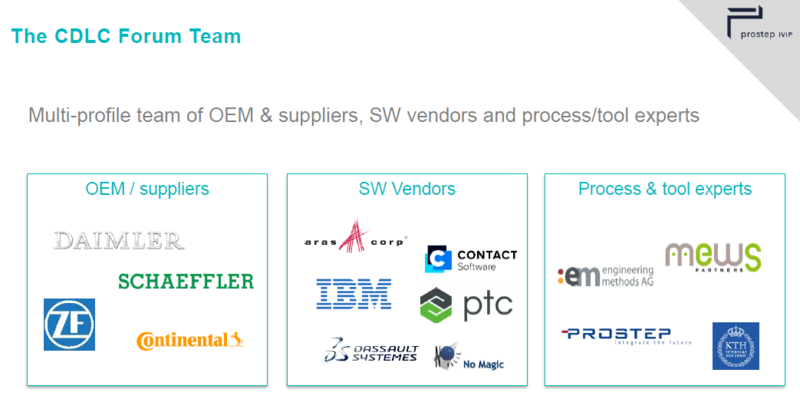 Other companies like OpenBOM, OnShape, and more are providing a piece of the contemporary PLM-puzzle. 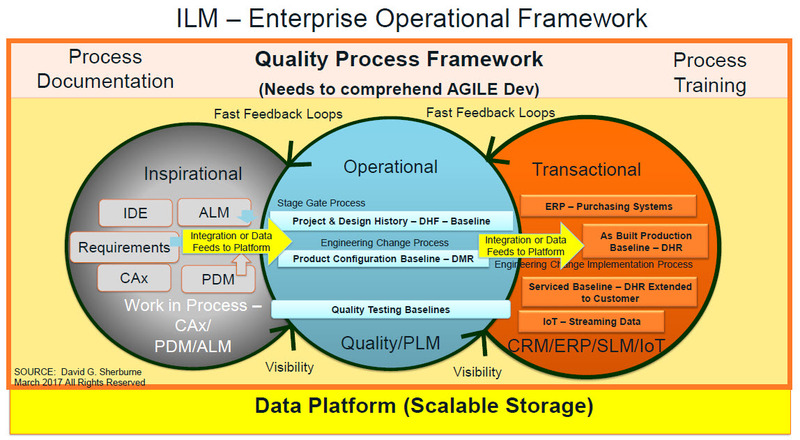 Companies using their capabilities have to solve their PLM strategy /architecture themselves. Having worked for SmarTeam, the market leader in easy client-server PLM, I learned that an excellent first impression helps to sell PLM, but only to departments, it does not scale to the larger enterprise. Why? 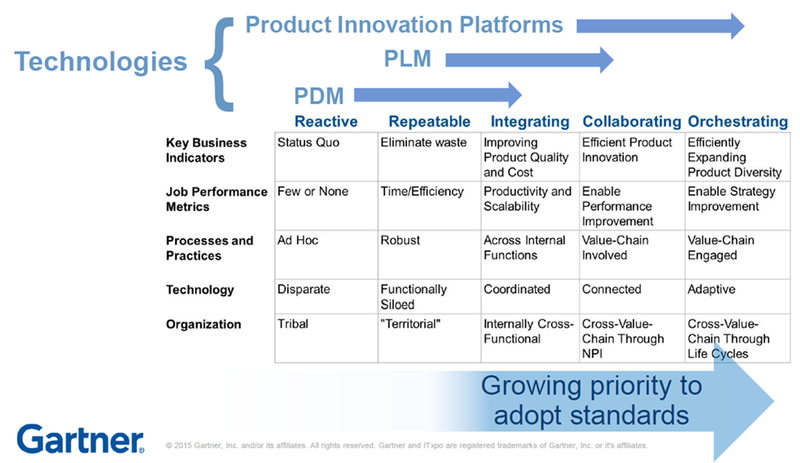 Let’s start with the most simplistic view of PLM. 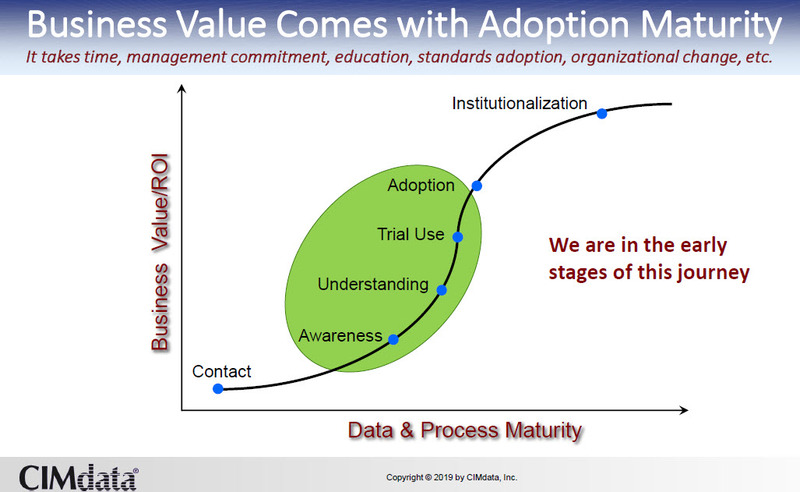 PLM is about sharing information along all the lifecycle phases. Current practices are based on a coordinated approach using documents/files. The future is about sharing information through connected data. 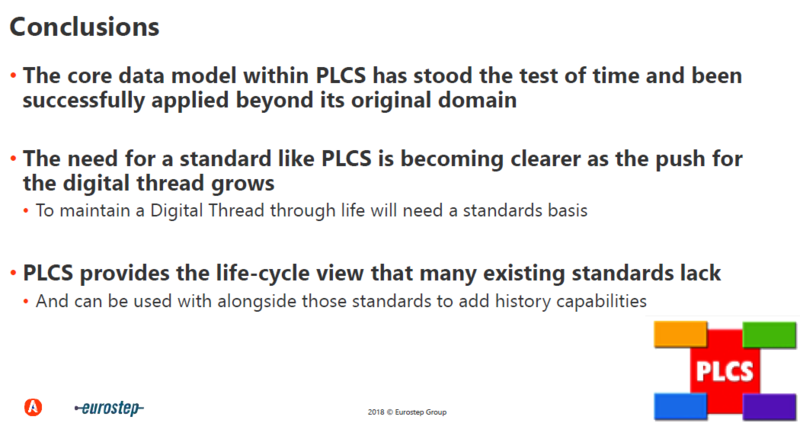 My recent post: The Challenges of a connected ecosystem for PLM zooms in on these details. Can sharing be solved by technology? Let’s look at the most common way of information sharing we currently use: email. Initially, everyone was excited, fast and easy! Long live technology! Now companies start to realize that email did not solve the problems of sharing. Messages with half of the company in CC, long, unstructured stories, hidden, local archives with crucial information all have led to unproductive situations. Every person shares based on guidelines, personal (best) practices or instinct. And this is only office communication. 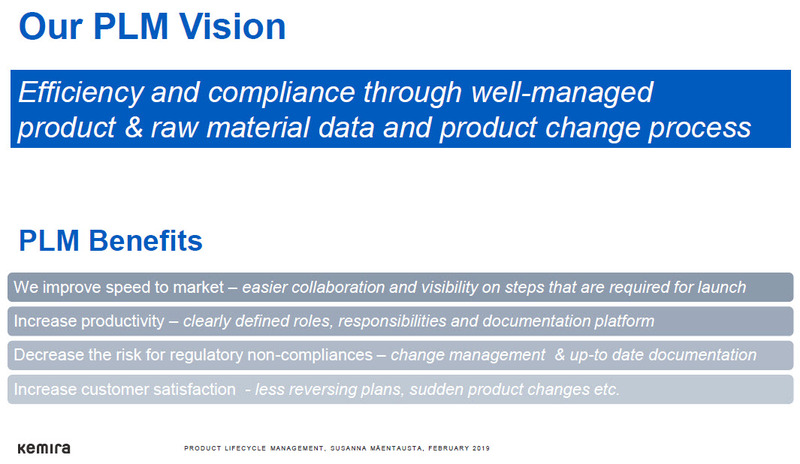 Product lifecycle management data and practices are xxxx times more complicated. In particular, if we talk about a modern connected product based on hardware and software, managed through the whole lifecycle – here customers expect quality. I will change my opinion about PLM simplicity as soon as a reasonable, scalable solution for the email problem exists that solves the chaos. Some companies thought that moving email to (social) communities would be the logical next step see Why Atos Origin Is Striving To Be A Zero-Email Company. This was in 2011, and digital communities have reduced the number of emails. Communities on LinkedIn flo urished in the beginning, however, now they are also filled with a large amount of ambiguous content and irrelevant puzzles. Also, these platforms became polluted. The main reason: the concept of communities again is implemented as technology, easy to publish anything (read my blog 🙂 ) but not necessarily combined with an attitude change. Traditional PLM and modern data-driven PLM both have the challenge to offer an infrastructure that will be accepted by the end-users, supporting sharing and collaboration guaranteeing at the end that products have the right quality and the company remains profitable. And this is precisely the challenge of PLM. The job to do is not an isolated activity. If you want your data to be reused or make your data discoverable after five or ten years from now, there is extra work to do and thinking needed. Engineers are often under pressure to deliver their designs with enough quality for the next step. Investing time in enriching the information for downstream or future use is considered a waste of time, as the engineering department is not rewarded for that. 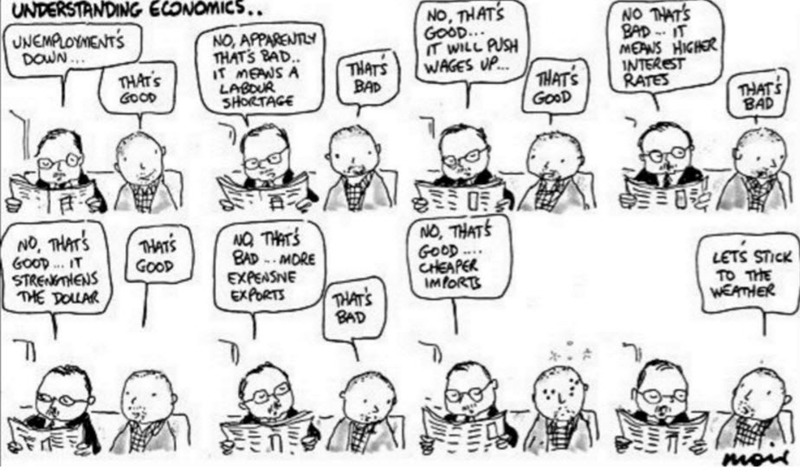 Actually, the feeling is that productivity is dropping due to “extra” work. 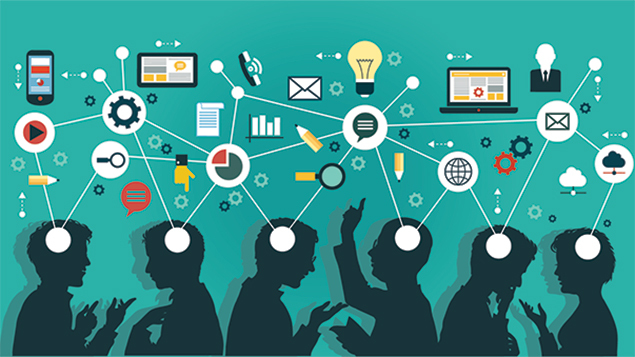 The critical mindset needed for PLM is to redefine the job of individuals. Instead of optimizing the work for individuals, a company needs to focus on the optimized value streams. 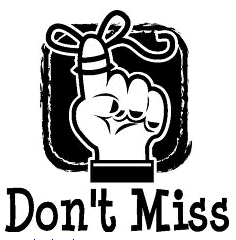 What is the best moment to spend time on data quality and enrichment? Once the data is created or further downstream when it is required? 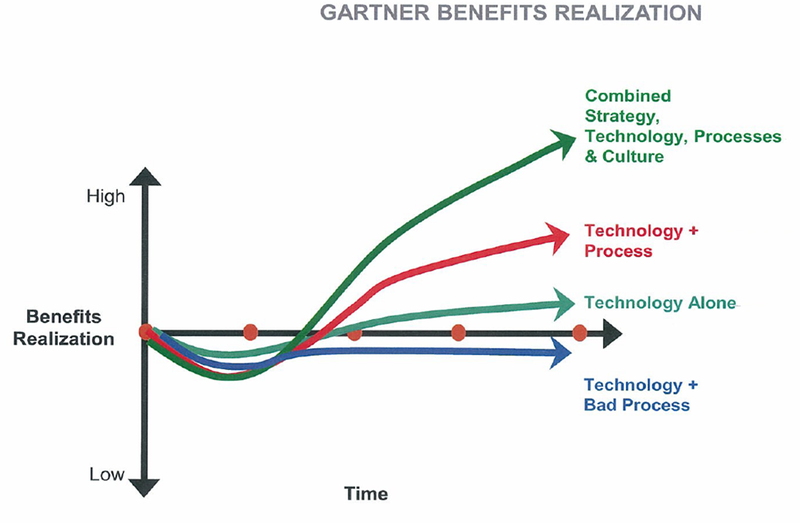 Changing this behavior is called business transformation, as it requires a redesign of processes and responsibilities. PLM implementations always have a transformational aspect if done right. Easy configuration, even sitting at the airport, is a typical PLM Vendor-marketing sentence. Too many PLM implementations have created frustration as the management believed the PLM-tools would transform the business. However, without a proper top-down redesign of the business, this is asking for failure. 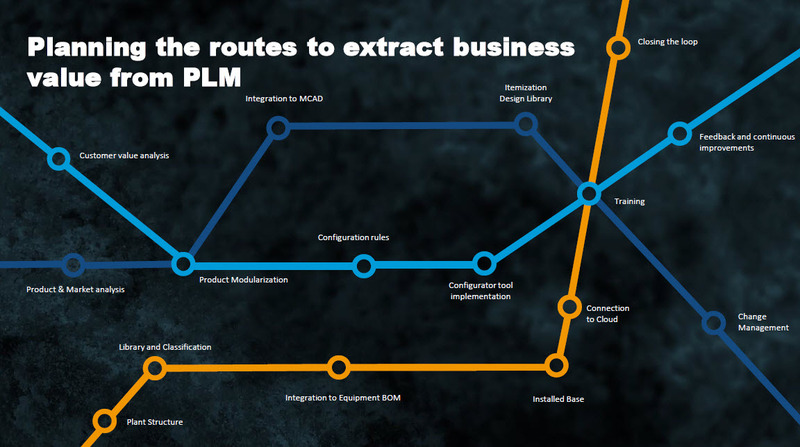 The good news is that many past PLM implementations haven’t entirely failed because they have been implemented close to the existing processes, not really creating the value PLM could offer. They maintained the silos in a coordinated way. Similar to email – the PLM-system may give a technology boost, but five to ten years later the conclusion comes that fundamentally data quality is poor for downstream usage as it was not part of the easy scope. 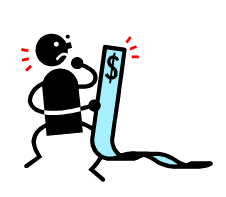 It is clear PLM-vendors make a living from selling software. They will not talk about the required Change Management as it complicates the deal. Change Management is a complex topic as it requires a combination of a vision and a restructuring (a part of) the organization. It is impossible to outsource change management – as a company you need to own your strategy and change. You can hire strategy consultants and coaches but is a costly exercise if you do not own your transformation. Change Management in the context of digital transformation becomes even more critical as, for sure, existing processes and ways of working no longer apply for a digital and connected enterprise. There is so much learning and rethinking to do for businesses before we can reap all the benefits PLM Vendors are showing. 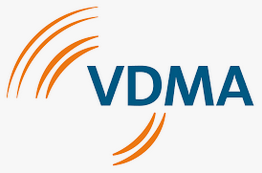 Go to the upcoming Hannover Messe in Germany, you will be impressed by what is (technically) possible – Artificial Intelligence / Virtual Twins and VR/AR. Next, ask around and look for companies that have been able to implement these capabilities and have transformed their business. I will be happy to visit them all. 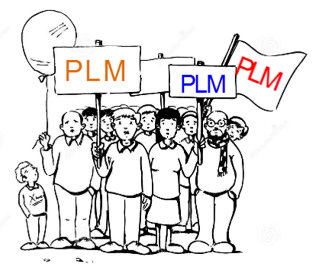 PLM will never be pure as it requires individuals to work in a sharing mode which is not natural by nature. 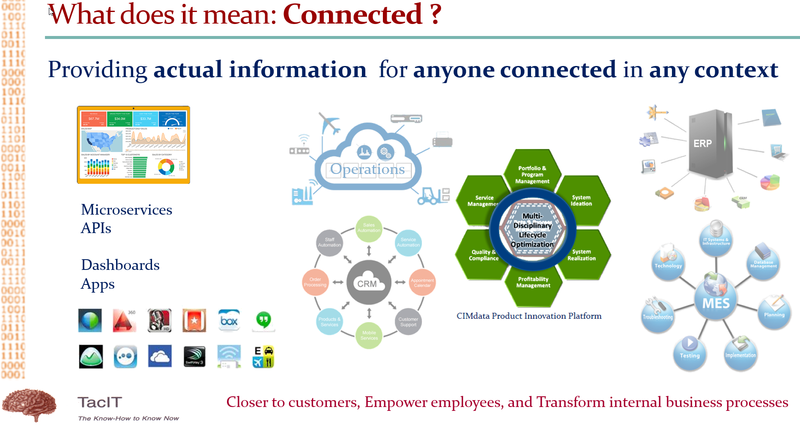 Digital transformation, where the sharing of information becomes connecting information requires even more orchestration and less individualism. Culture and being able to create a vision and strategy related to sharing will be crucial – the technology is there. 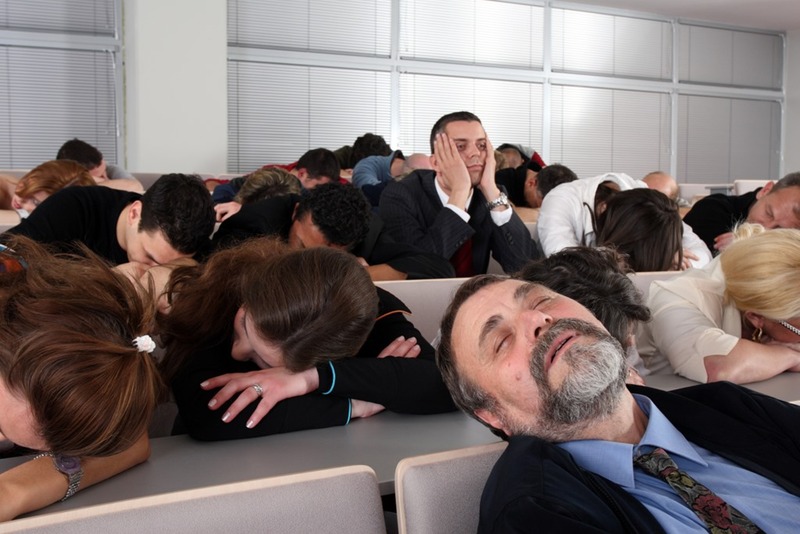 I promised to write some more down-to-earth post this year related to current PLM practices. If you are eager for my ideas for the PLM future, come to PI PLMx in London on Feb 4th and 5th. Or later when reading the upcoming summary: The Weekend after PI PLMx London 2019. ECO/ECR for Dummies was the most active post over the past five years. BOM-related posts, mainly related to the MBOM are second: Where is the MBOM? 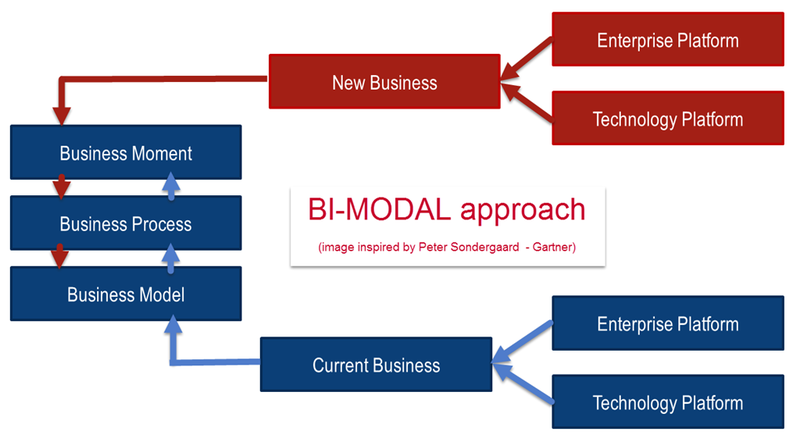 (2007) or The Importance of a PLM data model: EBOM – MBOM (2015) are the most popular posts. In this post, an update related to current BOM practices. For most companies, their current focus while moving from CAD-centric to Item-centric. 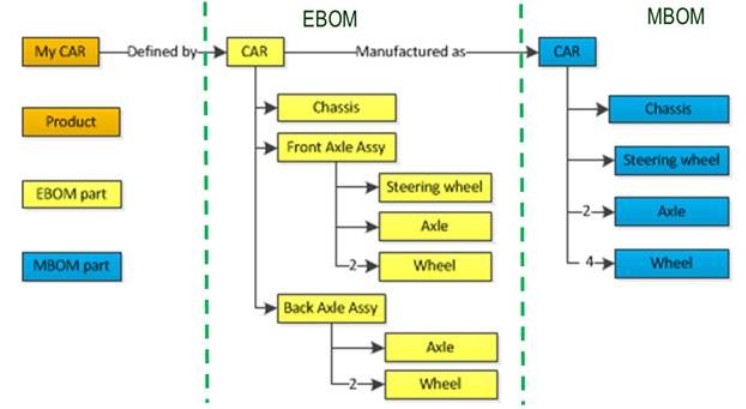 The EBOM (Engineering BOM) is a structure that reflects the engineering definition of a product, constructed using assemblies (functional groups of information) and parts (mechanical/electrical or software builds – specified by various specifications: 3D CAD, 2D CAD / Schematics or specifications). The EBOM reflects the full definition from a product how it should appear in the real-world and is used inside an organization to align information coming from different disciplines. Note: This differs from the past, where initially the EBOM often was considered as a structure derived from the Mechanical Part definition. 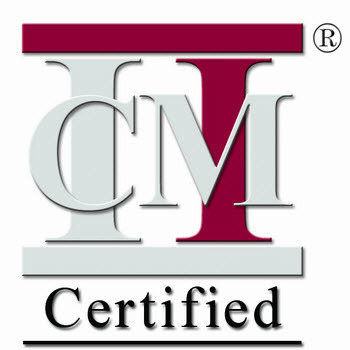 The MBOM (Manufacturing BOM) is a structure that reflects the way the product is manufactured. The levels in the MBOM reflect the processing steps needed to build the product. Here based on the same EBOM different MBOMs can exist, as a company might decide that in one of their manufacturing plants they only assemble the product, wherein another plant they have tools to manufacture some of the parts themselves, therefore the MBOM will be different. See the example below: In case your company delivers products to their customers, either in a B2B or B2C model, the communication towards the customer is based on a product ID, which could be the customer part number (in case of B2B) or a catalog part number. The EBOM/MBOM for this product might evolve over time as long as the product specifications remain the same and are met. Does every company need an EBOM and MBOM? In an Engineering-To-Order process or Build-to-Print process the company the target is to manufacture a product at a single site – Most of the time one product for ETO or one definition to many products in BTP. This means the BOM definition is already done with manufacturing resources and suppliers in mind. The PLM (or PDM) system only contained the engineering definition. Manufacturing engineers build the manufacturing definition manually in the local ERP-system by typing part numbers again and structuring the BOM according to the manufacturing process for that plant. Where the first point makes sense, there might be still situations where a separate EBOM and MBOM is beneficial. Most of the time when the Build To Print activity is long-lasting and allows the company to optimize the manufacturing process without affecting the engineering definition. The second point is describing a situation you will find at many companies as historically the ERP-system was the only enterprise IT-systems and here part numbers were registered. In case you have a modular product the definition of the EBOM and MBOM can be managed at the module As modules might be manufactured at different locations, only the MBOM of the module may vary per plant. Therefore, fewer dependencies on the EBOM or the total EBOM of a product. 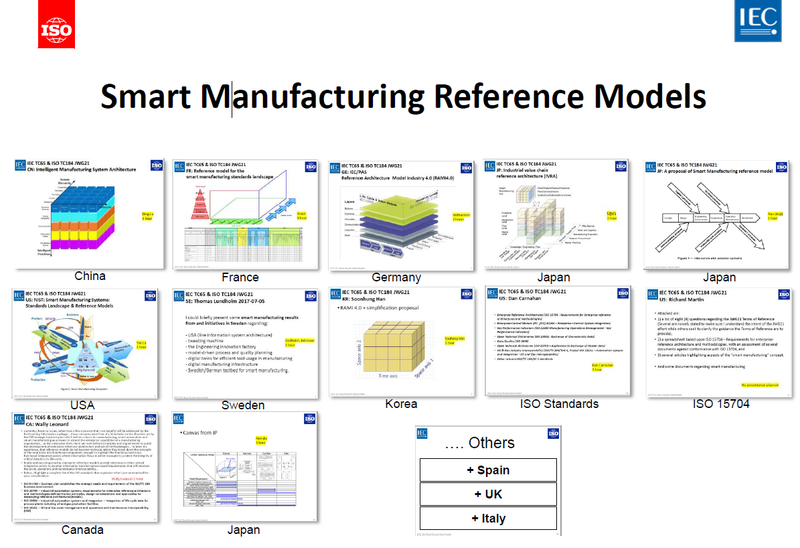 In case a company has multiple manufacturing plants or is aiming to outsource manufacturing, the PLM-system is the only central place where all product knowledge can reside and pushed to the local ERPs when needed for potential localization. Localization means for me, using parts that are sourced in the region, still based on the part specification coming from the EBOM. Are EBOM and MBOM parts different? There is no real academic answer to this question. Let’s see some of the options, and you can decide yourself. An EBOM part is specified by documents – this can be a document, a 3D model combined with 2D drawings or a 3D annotated model. In case this EBOM part is a standard part, the specification may come from a part manufacturer through their catalog. The EBOM-part describes a specification but does not exist as such individuals. For example, 1.2-meter hydraulic tube, or the part should be painted (not specified in the EBOM with quantity) or cut out of steel with a certain thickness. In the MBOM you would find the materials in detailed sizes and related operations. 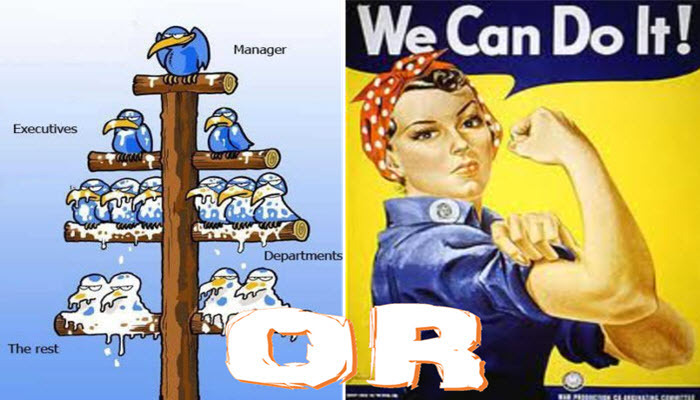 Do we need an EBOM and MBOM structure? In the traditional PLM implementations, we often see the evolution of BOM-like structures along the enterprise: Concept-BOM, Engineering BOM, Manufacturing BOM, Service BOM, and others. 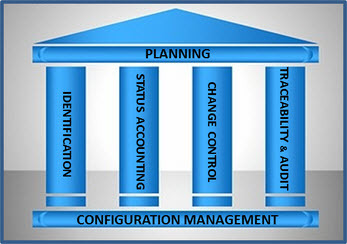 Each structure could consist of individual objects in the PLM-system. This is an easy to understand approach, where the challenge is to keep these structures up-to-date and synced with the right information. Another more granular approach is to have connected data sets that all have their unique properties and by combining some of them you have the EBOM, and by combining other elements, you have the MBOM. This approach is used in data platforms where the target is to have a “single version of the truth” for each piece of information and you create through apps an EBOM or MBOM-view with related functionality. My blog-buddy Oleg Shilovitsky from OpenBOM is promoting this approach already for several years – have a look here. Probably YES currently but not anymore in the future once you are data-driven. Even this post is just showing the tip of the iceberg for a full EBOM-MBOM discussion. It is clear that this discussion now is more mature and understood by most PLM-consultants as compared to 5 – 10 years ago. It is a necessary step to understand the future, which I hope to explain during the upcoming PI PLMx event in London or whenever we meet. 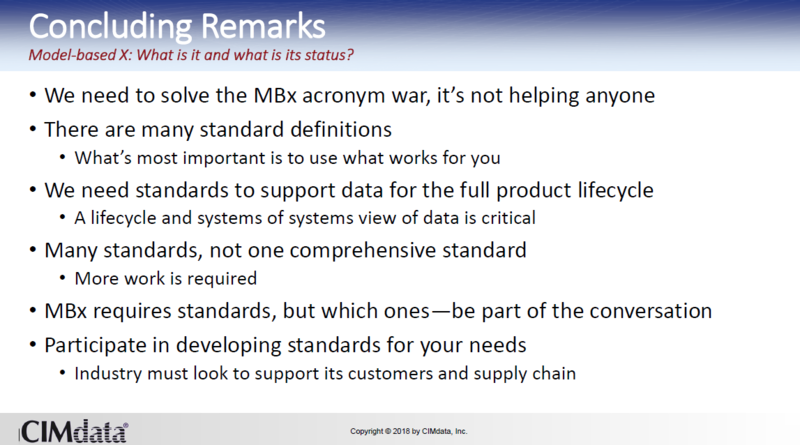 PLM – measurable or a myth? Happy New Year to all of you. 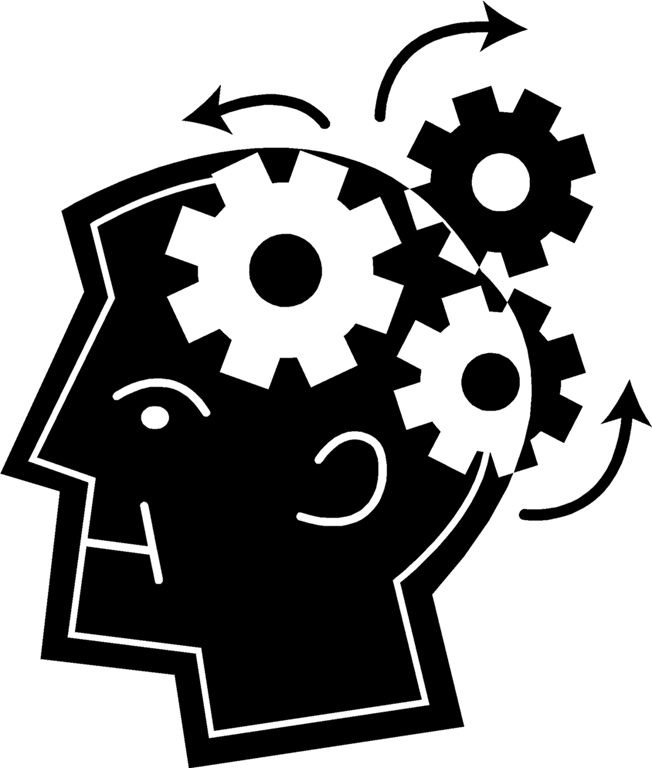 It has been a period of reflection – first disconnected from PLM and then again slowly getting my PLM-twisted brain back to work. And although my mind is already running in a “What’s next mode,” I would like to share with you first some of the lessons learned from last year. Not every company has this need or discovered the need to have digital continuity and almost real-time availability of information end-to-end. There are still slow businesses. 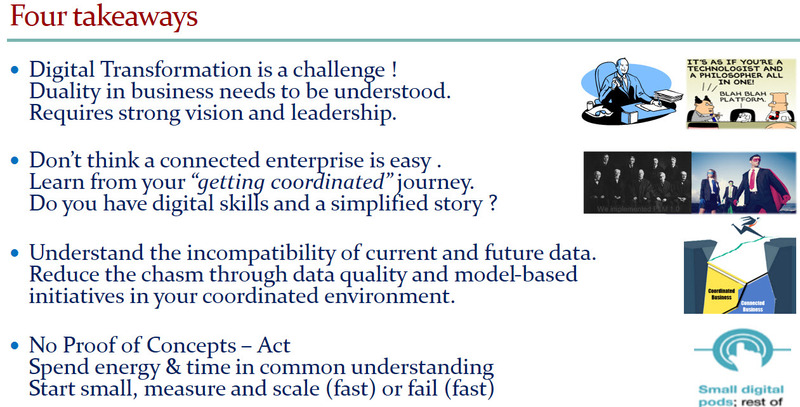 Understanding the needs for a model-driven enterprise takes time and effort. 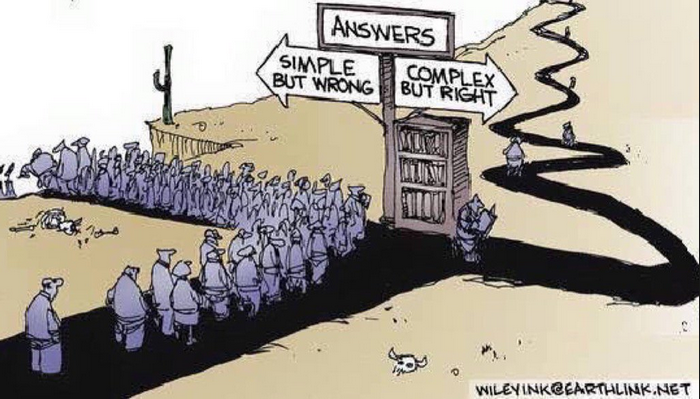 There are no available solutions on the market yet, so there is no baseline available to discuss and compare. For sure solutions will be a combination of connected capabilities based on model-driven paradigms. It will take time to develop and understand the benefits. Model-Based approaches are not just a marketing invention as some disbelievers suggest. In particular in Asia, where people deal with less legacy (and skepticism) than our western engineering/manufacturing world, companies are embracing these concepts faster. One more time, if you haven’t looked at Zhang Xin Guo’s keynote speech at the Incose annual symposium last year, watch the speech below and learn to understand the needed paradigm change. Is it a coincidence that a Chinese speaker is giving the best explanation so far? Of course, vendors have to sell their capabilities, the major challenge for companies is to make a valuable business from all these capabilities (if possible). 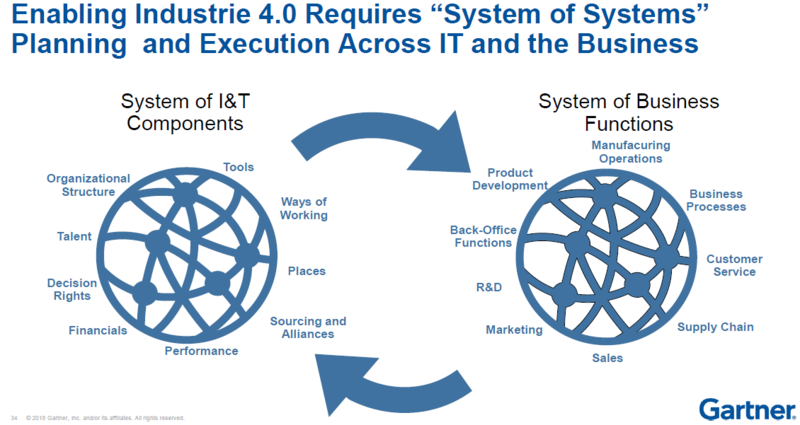 In that context I was happy to read one of Joe Barkai’s recent posts: When the Party is Over — Industrial Internet of Things Industry Snapshot and Predictions where he puts the IIoT hype in a business perspective. If you look back over the past 50 years, there have been various changes in technology that affected the world of PLM. 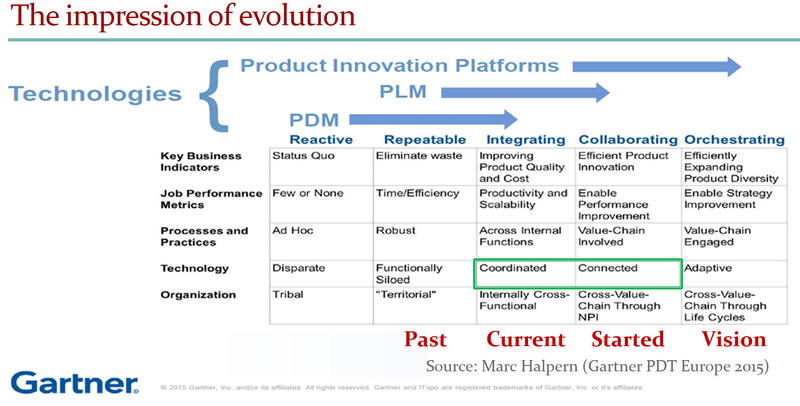 Assuming the current definition of PLM could exist in 1970 even without a PLM-system – PLM was invented in 1999. First, there was the journey from drawing board towards electronic drawings and 3D models. Next global connectivity and an affordable infrastructure gave a boost for product development collaboration. 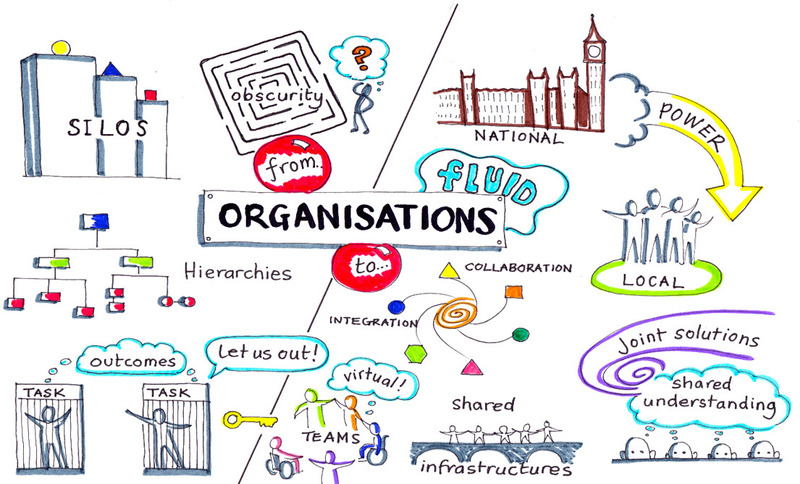 Still, many organizations work in a silo-ed way, inside the organization and outside with their suppliers. 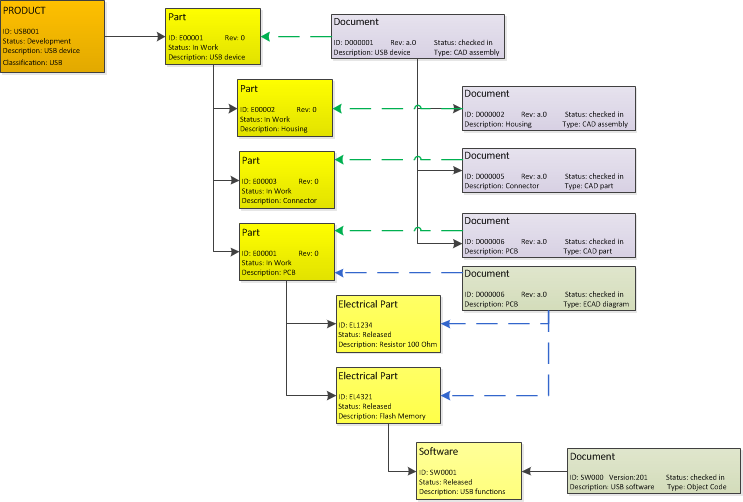 Still the 2D Drawing is the legal information carrier combined with additional specification documents. 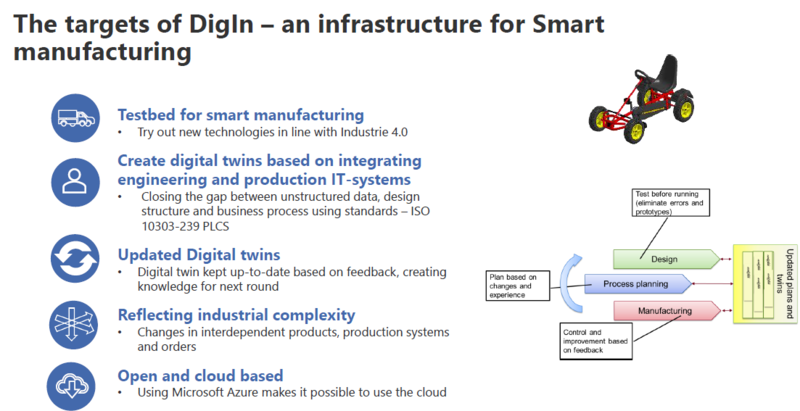 Changing the paradigm to a connected 3D Model is already possible, however not pushed or implemented by manufacturing companies as it requires a change in ways of working (people) and related processes. A business change has to come from the top of an organization, and this is the challenge for PLM. What is the value of collaboration? How do you measure innovation capabilities? How do you impact time to market? Time to market might be understood at the board level. There is an existing NPI (New Product Introduction) process in place and by analyzing the process, fixing bottlenecks, an efficiency gain can be achieved. Every innovation goes through the same process. 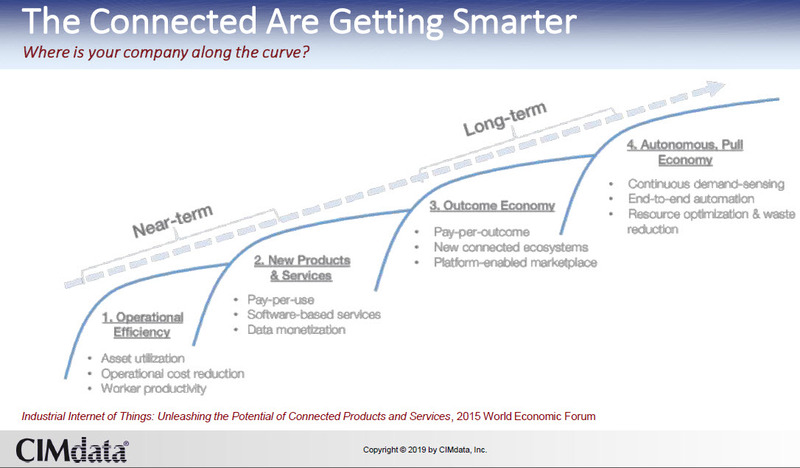 This is where traditional PLM is playing a significant role as it is partly measurable. 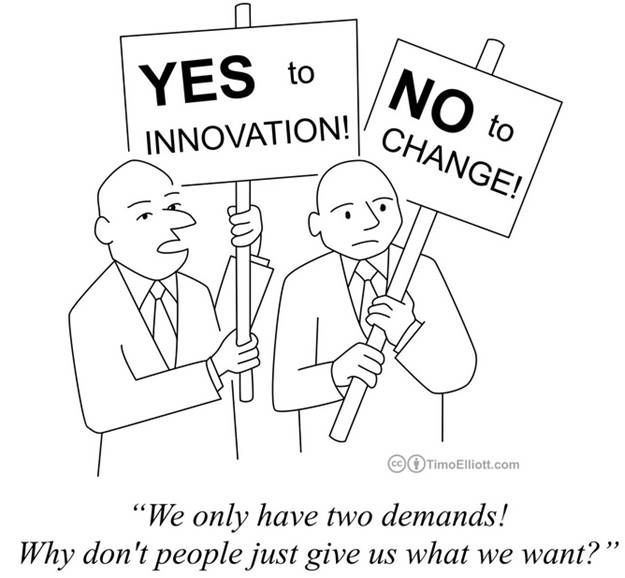 But how to improve collaboration or innovation speed? At the board level often numbers rule and based on numbers decisions are taken. 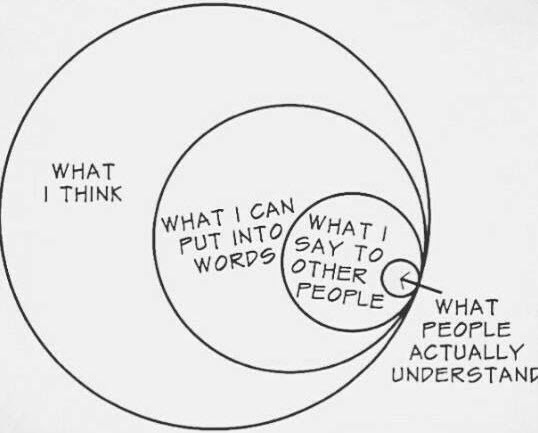 This mindset often leads to narrow thinking. Adjustments are doing by prioritizing one topic above the other and most of the time complex topics like the needed change of business and business models are not really understood and passed to the middle management (who will kill it, to guarantee the status quo). One of the significant challenges for PLM is that there is no end-to-end belief in what is its purpose. According to Yuval Noah Harari in his book Sapiens, the primary success factor why homo sapiens became the dominant species on earth because they are able to collaborate in large groups driven by abstract themes. It can be religion, a lot is done on behalf of faith. It can also be a charismatic CEO who is able to create the myth – think about Steve Jobs, Elon Musk. Organizations that want to go through a digital transformation need to create their myth and deliver product/business innovation through new ways of working should be part of that. 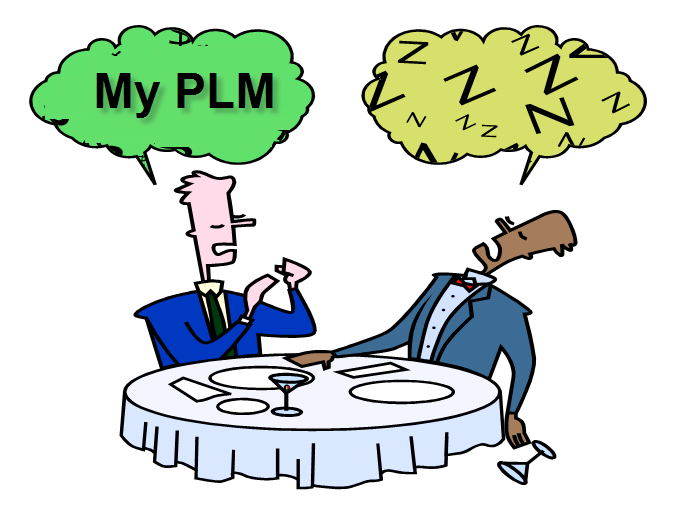 I wrote about myths in the context of PLM in the past: PLM as a myth? . I believe the domain of PLM is too small for a myth still it is a crucial part of digital transformation. In the upcoming year, I will focus again on how organizations can take benefit from new technologies. Not focusing on WHAT is possible, but mainly on WHY and HOW – all based on the myth that we can do so much better as organizations when innovation and customer-focus are part of everyone’s empowered mind. I am looking forward to meet, either in face-to-face discussions, Skype calls or during events and conferences. Let’s understand and create the myth together – first in London. Some of you following my blog this year might not feel so connected with the content I have written many posts related to digitization and the future needs for model-driven approaches, not so much about topics that might keep you awake at this time. Meanwhile, in most companies, the scope of PLM has broadened, and instead of a change process within the engineering department, it will be part of enterprise change management, connecting all options for change. Therefore, in this post, I will explain the basics of a modern enterprise change process. Already 10 years ago I was promoting the Issue-object in a PLM data model as this could be the starting point for many activities in the enterprise, product-related, technology-related, customer-related and more. My definition of an Issue is that it is something happening that was not expected and requires follow-up. 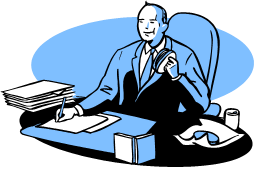 In our day-to-day life, we solve many issues by sending an e-mail or picking up the phone, and someone down the chain will resolve the issue (or make it disappear). The disadvantage of this approach is that there is no collective learning for the organization. Imagine that you could see in your PLM-system how many issues there were with a project, can you learn from that and improve it for the future. Or when you notice you have had several costly issues during manufacturing, but you were never aware of them, because it happened in another country and it was solved there. 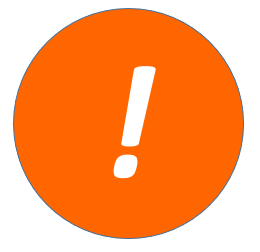 By creating issues in the PLM-system related to the object(s), it concerns (a product, a part, a customer, a manufacturing process, an installation, …..) you will create traceability and visibility based on global facts. By classifying the issues, you can run real-time reports on what is happening and what has happened unforeseen in your enterprise. The challenge is to find a user-interface that can compete with e-mail as an entry point. So far PLM-system providers haven’t invested in highly user-friendly Issue management, leaving the email path possible. 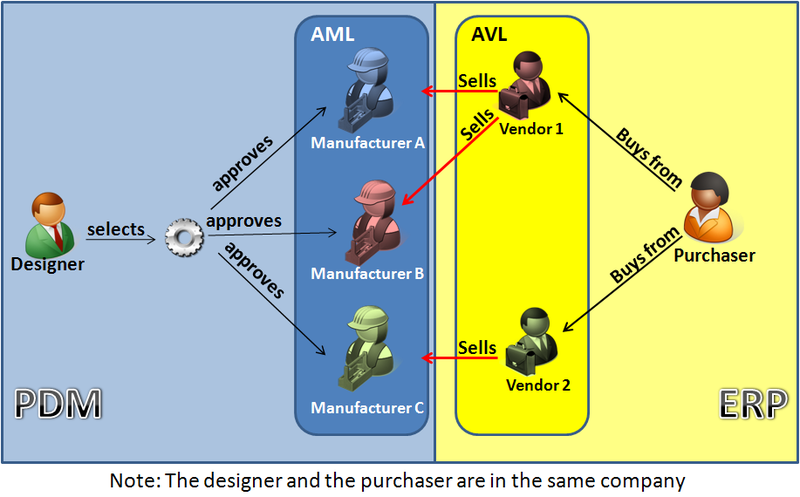 PLM Vendors – there is work to do! Next, depending on the Issue various follow-up processes can start en some of them will be connected. See the diagram below and forgive me my graphical talent. 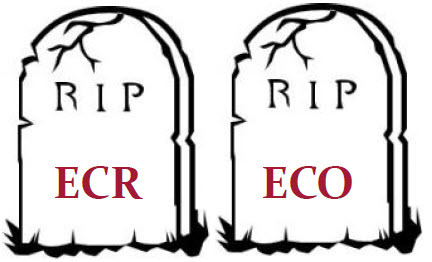 In this post we will focus only on the ECR and ECO path, leaving the other processes above open for next time. The term ECR, meaning Engineering Change Request, might not be correct anymore for requested changes in an enterprise. Therefore, sometimes, you might also see the term CR only, without the reference to Engineering. For example, in the software world, you will not follow the same process as used for the hardware world, due to the different lifecycle, speed, and cost involved with software changes. I will focus only on the ECR here. As the picture above shows, there are two entry points for an engineering change request. Either someone in the enterprise has an issue that leads to an ECR, or someone in the enterprise has an idea to improve the products and sends it in as a request. In the Analysis step assigned individuals will evaluate the request. If it is well understood. Potential solution paths will be evaluated and rated. In case it is a change on a running product, what is the impact of performing this change on current products, current, and future manufacturing, finance, etc. In the analysis-phase there will be no detail design, it is more a feasibility study. In companies already having a well-structured PLM and ERP infrastructure, many of the impact analysis can be done rather fast, as for example the “Where Used” capability is a standard in every PLM-system. Ask for further analysis – a decision is not possible. 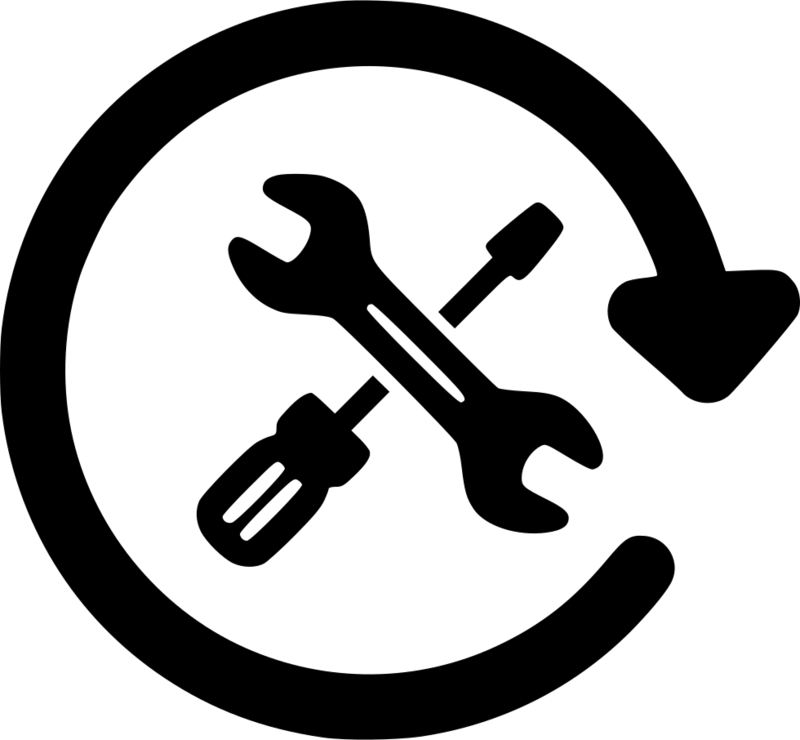 The proposed change can become a Candidate for the next product release/upgrade and put on hold to be implemented together with other candidates for a release. The ECR can also be Cancelled meaning the proposed change will potential not create business benefits for the company. Implementing the change might create more complexity as desired. The image above is an illustration of a possible flow for an ECO. When an ECO is launched a first analysis and planning is required. The ECO can be based on multiple ECRs, or the ECO can be depending on other ECO’s that need to be coordinated. The ECO process is quite similar to a release process. There will be multidisciplinary collaboration (mechanical/electrical/ …) leading to a complete engineering definition (based on the EBOM). Next Manufacturing Preparation and Planning can be done, where the implementation at the manufacturing plant(s) will be depending on the ECO context. Note: When only a change in manufacturing will be implemented, for example when certain parts/materials are not available or affordable, we do not name it an ECO but an MCO instead. MCO stands for Manufacturing Change Order and assumes the engineering specification will remain the same. The ECR/ECO-process is slowly changing due to digitization and a broader implementation scope for PLM – it is no longer a mechanical engineering change process. 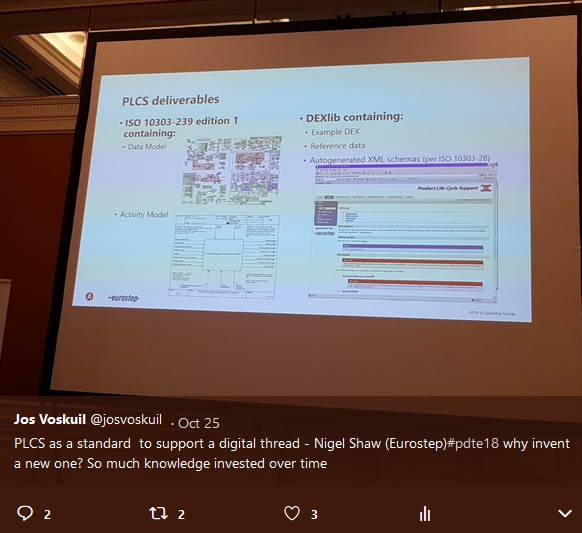 The availability of digital connected information will offer a base for algorithms in the future, speeding up the process and reducing the effort for a CCB during the ECR-process. Will these processes still be there in 2025?